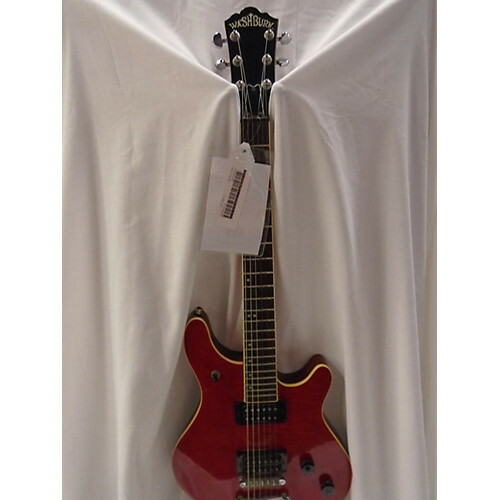 Need some help finding out more about guitar sold by Guitar Center as a WM100. Serial number begins with S7. Seymour Duncan pickups. The headstock doesn't have the "made in Chicago" medallion and the nut cover is plain black with no WM100 insignia. It looks like a Maverick BT8 with a WM100 headstock to me. Could it be a one off? American made or Korean? Doesn't match anything in the 97/98 catalogs. Any info or opinions would be greatly appreciated. Thanks in advance, Washburn Gurus!!! Re: WM 100 or BT8? I've seen this one (or one like it) floating around the interwebs for years now. I think Musicgoround.com had it for a while. It is NOT a custom shop guitar. What I think it is, is a prototype version and probably made in Korea. It has the glued set neck joint like custom shop variants instead of the bolt on that all import BTs have but doesn't have a carved top like the BT8 and BT10 so it's kind of "in the middle". I would call it a prototype Maverick. I prefer the head stock on this one to the BT series too. There's just something classic and classy about it. If I didn't already have two BT's (BT8 & BT10) and four WM/JB style guitars (WM100, WM200, JM100, JB100 midi), I would pick this one up. edit: Also, it CANNOT be a BT8 as the BT8 & BT10 both had carved tops. One other thing to look for is the binding. The import BT series has plastic binding. All USA Mavericks have natural binding created by the edge of the maple top not being painted. Thanks scotto10!! Excellent info. 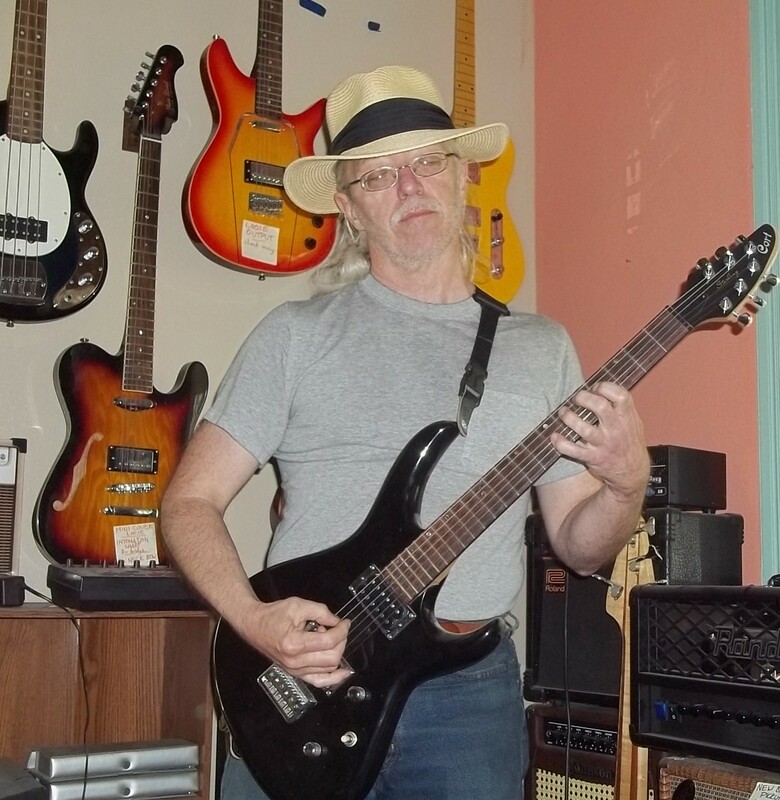 I returned the guitar because there were just too many things wrong with it mechanically and cosmetically. All the BTs had the tapered head (whuch I happen to like, as the strings pul straight across the nut) while the WMs all had the Gibsonesque "square" head. FWIW, prototypes are a whole lot less common than people want to believe. For starters, it's highly unlikely that a prototype would have a standard serial number.